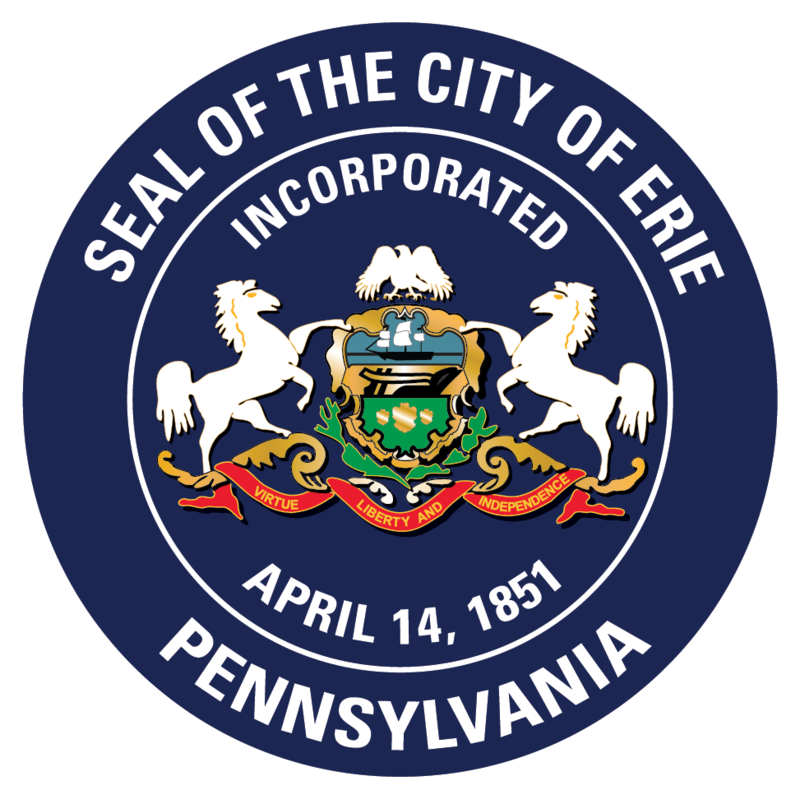 The City of Erie will pick up many large items as a free service to its residential refuse customers. Collection is limited to regular household trash. For example: a COUCH, CHAIR, MATTRESS, LAMP, TABLE, DRESSER, etc. Go online here or call 870-1550 to schedule a pickup of up to 3 bulky items and be sure to receive a confirmation number.